Abstract: Receiving a prostate cancer diagnosis is a difficult experience, and leaves patients and their caregivers feeling anxious and overwhelmed. What is prostate cancer? What are the treatment options? What are the sources of support? 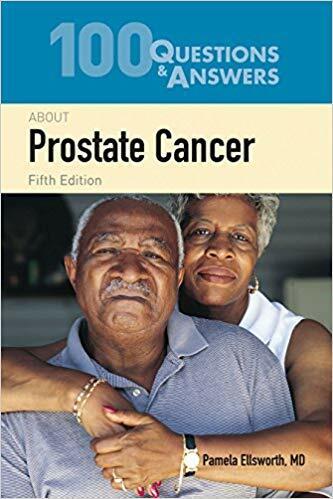 The only text to provide both the doctor's and patient's point of view, 100 Questions & Answers About Prostate Cancer, Fifth Edition provides authoritative, practical answers to these questions, and many more. This updated Fifth Edition provides a comprehensive discussion of what you can expect post-diagnosis along with patient commentary to give you a real-life understanding of what these steps might mean for your day-to-day life. This book is an invaluable resource for anyone coping with the uncertainty of a prostate cancer diagnosis.